Japanese girl pop + heavy metal? Posted in Music, Uncategorized. 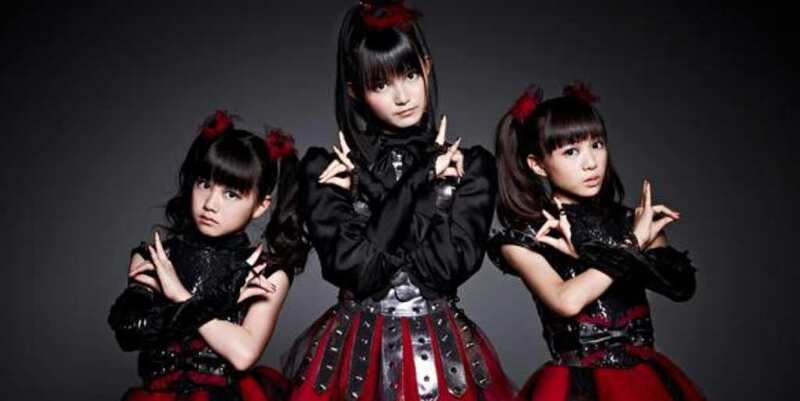 Tagged Babymetal, Headbanger.